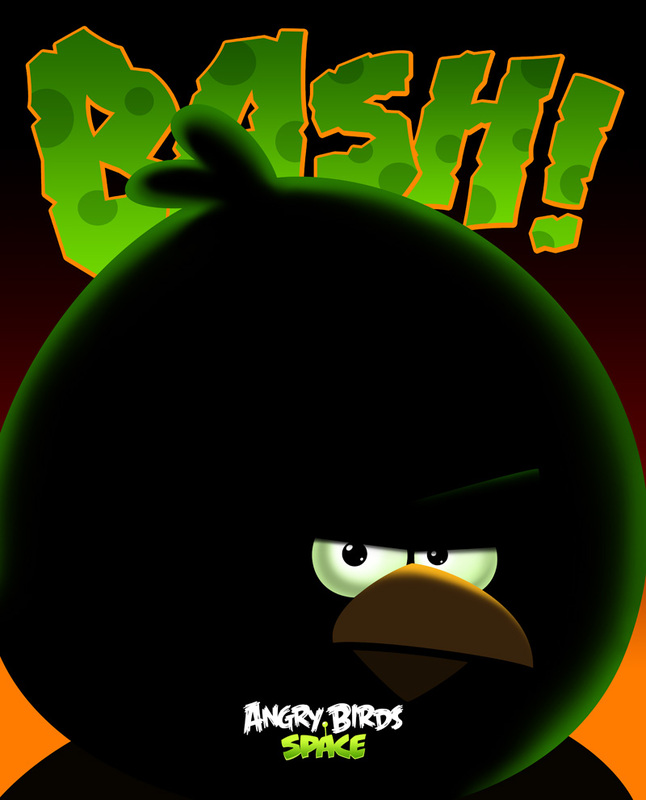 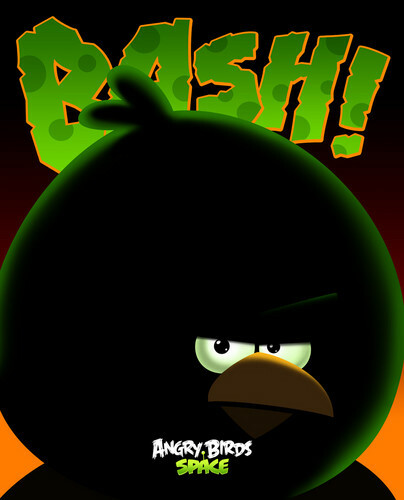 মহাকাশ Bash. . HD Wallpaper and background images in the অ্যাংরি বার্ডস club tagged: angry birds.